The search giant drew attention to the activity of users on YouTube, in the framework of the initiative for digital well-being. You can now see how much time you spend watching the video. 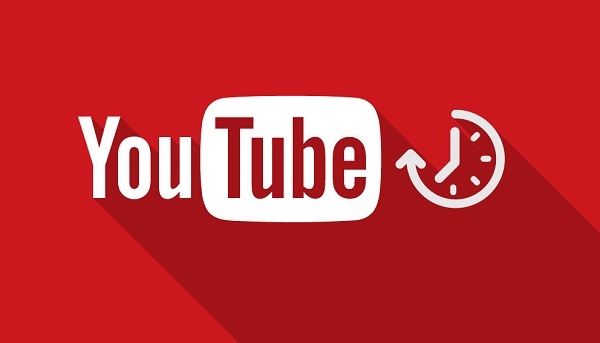 The menu YouTube account, added a profile, which describes how much time you spent on watching videos. Google has combined pre-existing features that will help to control the use of videoresource. The statistics log shows the time spent on YouTube today, yesterday and last seven days. It also calculates the daily average video views, but does not include the time devoted YouTube Music, YouTube or TV. The profile also gathered some useful tools that will help you to limit time on video. 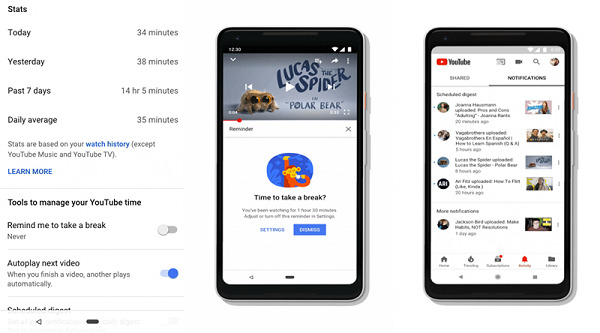 The user can choose how much time he is willing to devote the session to YouTube and set up a reminder that it is time to take a break when the limit is reached. You can also disable AutoPlay videos not to get carried away by viewing the following videos that are automatically played back. Notifications can be limited to a daily compilation of clips that the user creates. You have the option to set the time during which you will receive these notifications.